Groundhog Day falls on a Saturday this year, February 2. How likely is it Phil will see his shadow? Will there be 6 more weeks of winter? 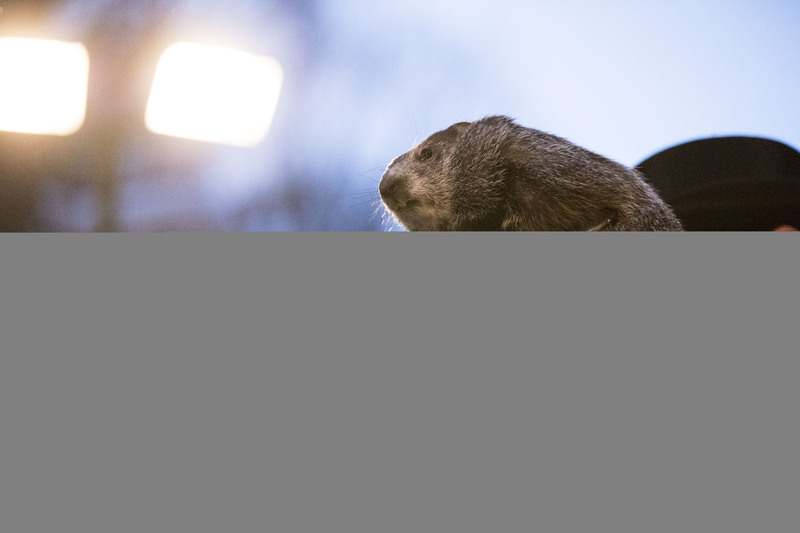 As legend states, if Punxsutawney Phil sees his shadow, there will be 6 more weeks of winter. If he doesn’t, then we can expect an early spring. Groundhog Day happens every February 2, marking the midway point of winter. It’s absolutely not scientific, but, every year on Gobbler’s Knob in Punxsutawney, PA you will see men sporting top hats and there will be a groundhog on hand. Punxsutawney Phil has an “inner circle”: Those men in top hats aren’t random. They’re called the “inner circle.” They’re responsible for planning the events around Groundhog Day (no small feat, considering this year’s events span over a week), and caring for Phil. They say his predictions are 100% accurate: Let’s be clear, taken at face value, they’re not. The predictions are actually wrong more than they’re right. 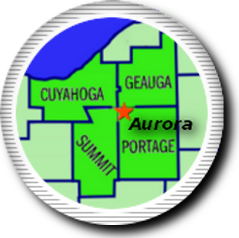 But the Punxsutawney Groundhog Club notes that the predictions aren’t geographically specific. So if Phil “predicts” a long winter, that’s probably true – somewhere in the world. They say he is basically immortal. 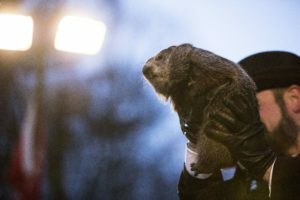 It’s been the same Punxsutawney Phil for all 132 years of the tradition, according to the club. That’s over 15 times longer than the upper end of a groundhog’s typical lifespan. That’s an old groundhog. They say they make him immortal by feeding him the ‘groundhog punch’ every year. They say Phil can communicate. They call it “Groundhogese” and say Phil communicates his predictions to the current president of the inner circle. Whatever you do on Groundhog Day, let’s hope you do better than Bill Murray!